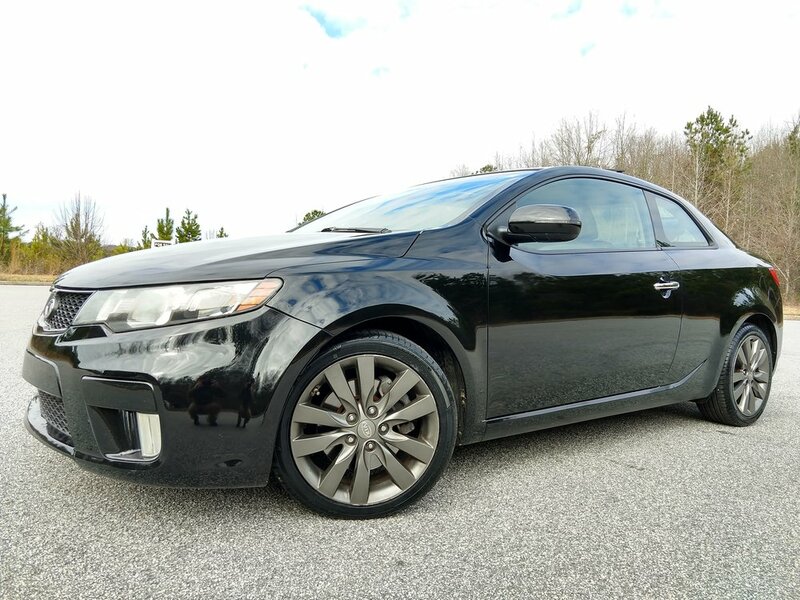 This Kia Forte is in good condition and runs very well. 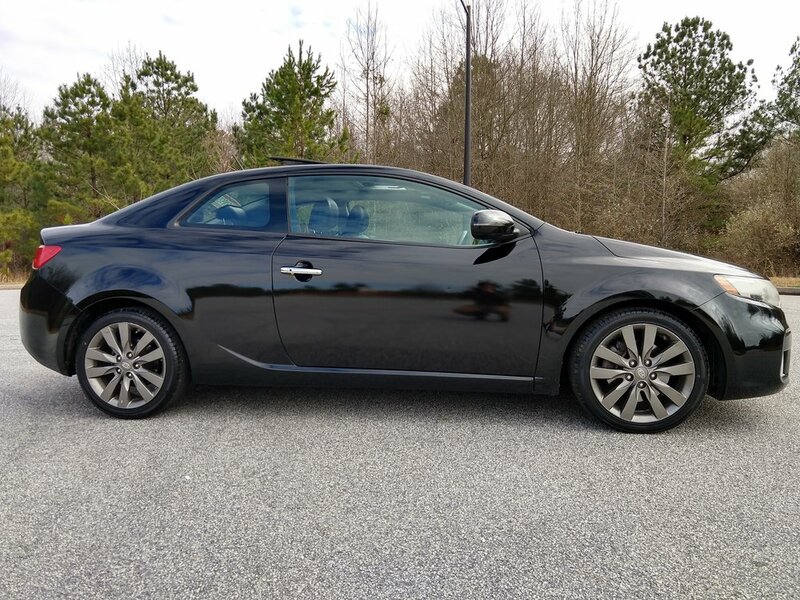 The exterior is in good shape and doesn't have any major dings, dents, or scrapes. 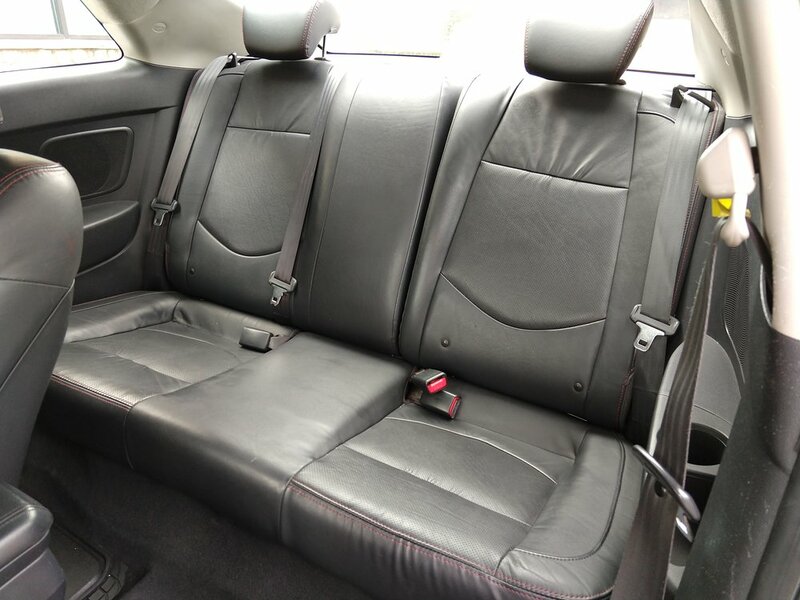 The interior is very clean and free from stains or rips. The wheels are this gunmetal grey color that looks really cool. 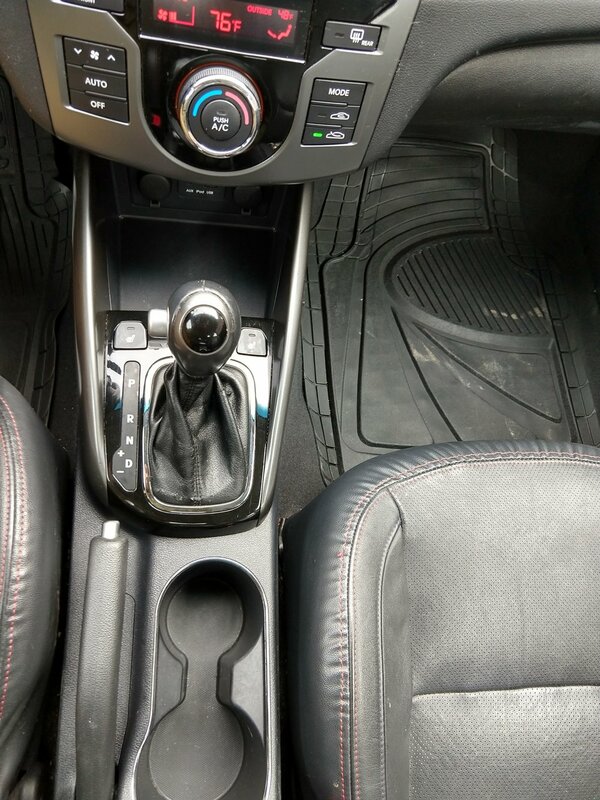 All the seats have this red stitching that looks really nice. The tires have less than 100 miles on them. 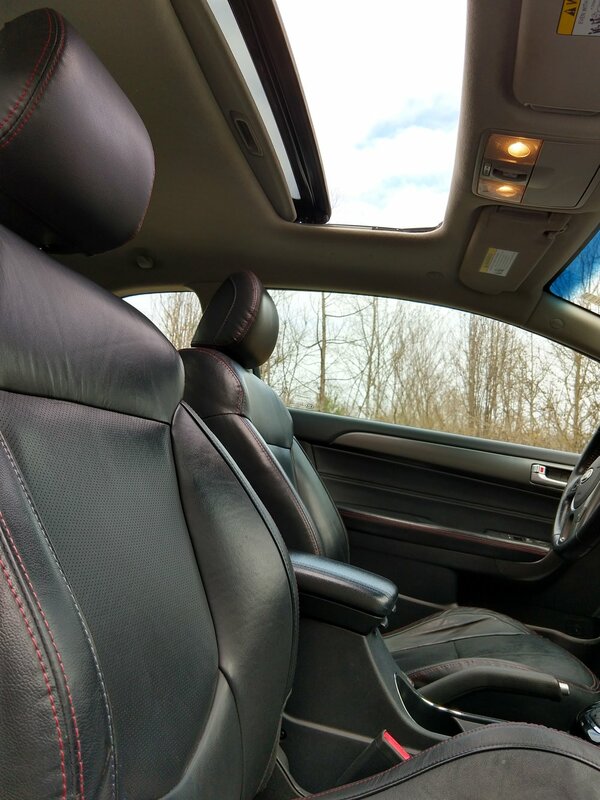 All of the windows, the sunroof, and the A/C work properly. 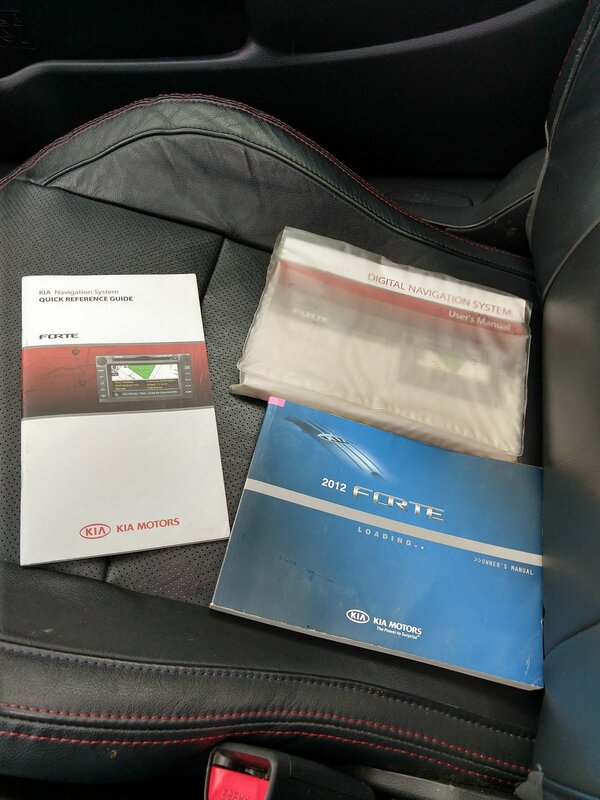 There are no check engine lights or warning lights on the dash. I have a clean title and history report in hand.